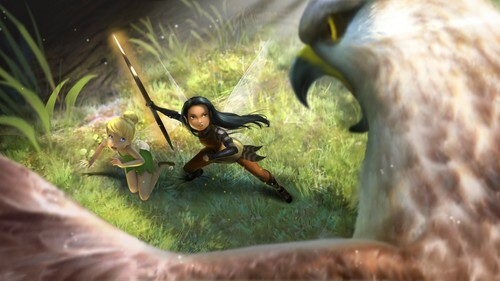 Nyx. . HD Wallpaper and background images in the 迪士尼 精灵 电影院 club tagged: photo nyx tinkerbell disney fairies. This 迪士尼 精灵 电影院 photo might contain cockateel, 玄凤鹦鹉, 鹦鹉鹦鹉, nymphicus hollandicus, cockatiel, 荷花, and 鹦鹉.